"The Public Trust is actually an expression of the most fundamental responsibility of government: to care for all the things we share, the things that are part of the commonwealth and the public health. That includes drinking water, parks, wildlife, roads, bridges, public schools the atmosphere and so much more." We’ve been running an experiment in the role of government for the past two hundred years. The experiment was testing the hypothesis that government’s primary responsibility was to get out of the way of the free market and to grow the economy. The results of that test are conclusive: government and the free market have failed to protect the basic necessities of life—air, drinking water, healthy soils, public health and essential norms of justice. 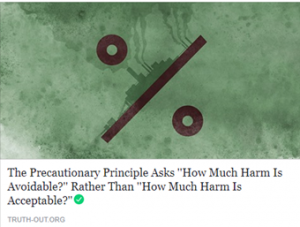 Given the failure of that experiment, it is time to use a different guiding principle in our democracy than economic growth at all costs. In this case, we don’t have to look very far, or even reinvent the wheel, for a different approach to government. 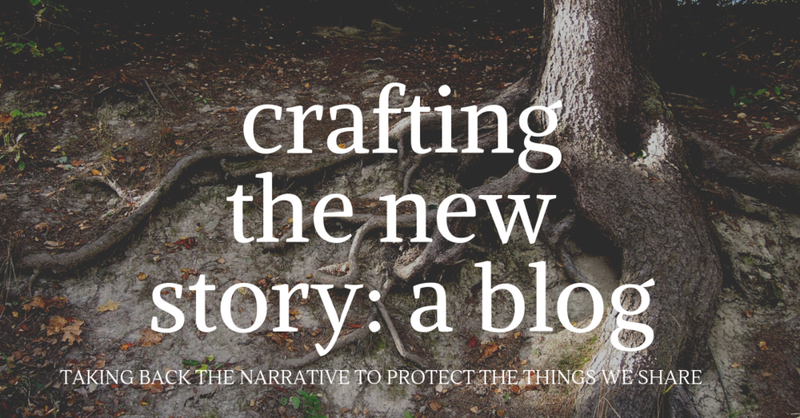 It exists as an ancient precept of law that can be traced back to the Roman Empire, through the Magna Carta, and on to very recent court cases. It offers an approach to governance that stands a far better chance of protecting the commonwealth and public health than leaving it to the dead hand of the free market. This approach, formally known as the Public Trust Doctrine, stands for the proposition that the commons (traditionally shorelines and submerged lands), are held for the public in trust by government. The commons are to be stewarded for present and future generations. 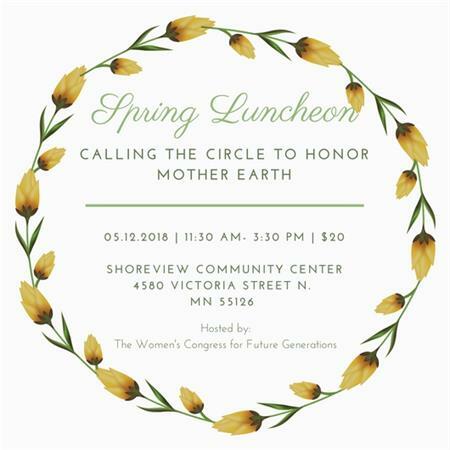 where we will have an opportunity to meet Judge Margaret Marrinan and the lawyer representing the citizens of White Bear Lake, Katie Crosby Lehmann. The judge will share her thoughts on the role of science in the law. The case is not only a clear articulation of the public trust doctrine but a brilliant exposition of how science best serves justice. Join us for a lively discussion about the key responsibilities of government and how it might shape our political landscape in this time of political chaos and upheaval. Let’s design the next experiment in democracy! If you have ever felt compelled to action, but were unsure how to enact change in your own community (or even if you have), this is for you. 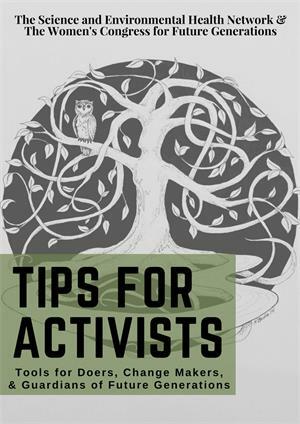 Stay tuned in the next month to receive the first activist's tip sheet to work effectively in your community, and informational arrows pointing you in the direction of action. We at SEHN and the Women's Congress believe in empowering our communities through people like you. SEHN board chair, Madeleine Scammell, is behind the important research on a silent killer in El Salvador which was recently aired as a piece of PBS Newshour. 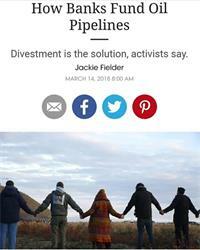 Ann Manning, Associate Director of SEHN, was recently quoted in Teen Vogue's excellent overview of banks investing in oil pipelines like Dakota Access or Enbridge's Line 3.